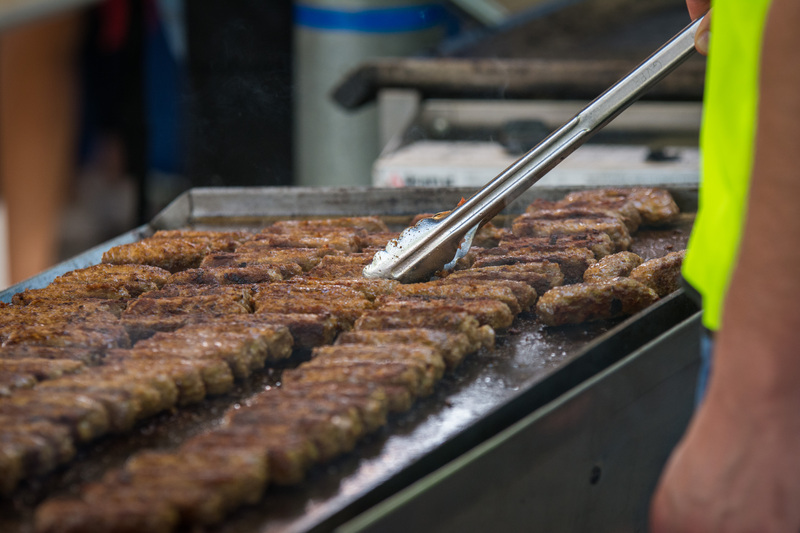 Shepparton Albanian Harvest Festival is back this March! 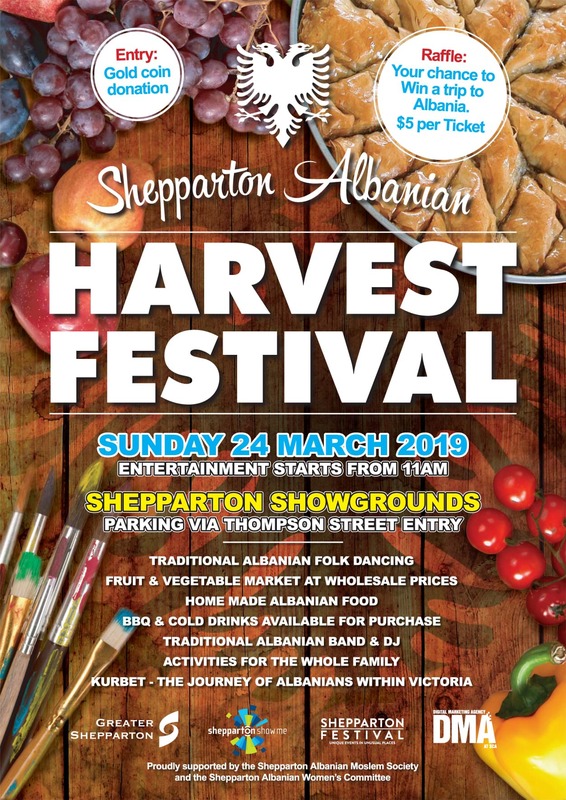 The annual Shepparton Albanian Harvest Festival is back, showcasing the very best of Albanian culture with traditional music, dancing and cuisine! The best part? You don't have to be Albanian to go along! In fact, a more diverse crowd is encouraged, so chat to your mates and lock in Sunday March 24 for a great day out in Shepparton! A family-friendly event, there will be plenty of entertainment for kids too! They can look forward to an animal nursery, jumping castle and face painting! After all the fun, you might just work up an appetite, meaning you'll have no other option than to dig in to some traditional Albanian food, yuuum! The Harvest Festival also provides an opportunity to get your hands on some locally-grown produce at wholesale prices - meaning you're getting the real deal direct from farmers. Entry to the event is a gold coin donation or $5 per car.